Fight lovers received a lump of coal in their combined stockings on Saturday. Ex- UFC heavyweight champion Cain Velasquez has been considered medically unfit to fight by the Nevada Athletic Commission thus will not be permitted to fight Fabricio Werdum at T-Mobile Arena on Dec. 30. NAC executive director Bob Bennett revealed to the Review-Journal an ESPN report. UFC authorities released a press release late Saturday afternoon verifying that Velasquez had been taken off the card. Velasquez, who tweeted on Saturday evening he was not aware of any change to the status of his bout, told ESPN.com last week he had routine back surgical procedure for the week after the fight and was treating the pain with prescription Cannabidiol. Bennett claimed the commission acted in the very best interest of the fighter’s wellbeing in exercising its influence to not grant Velasquez a license to fight based not just on his statements , but a number of factors that included a chat with Velasquez. 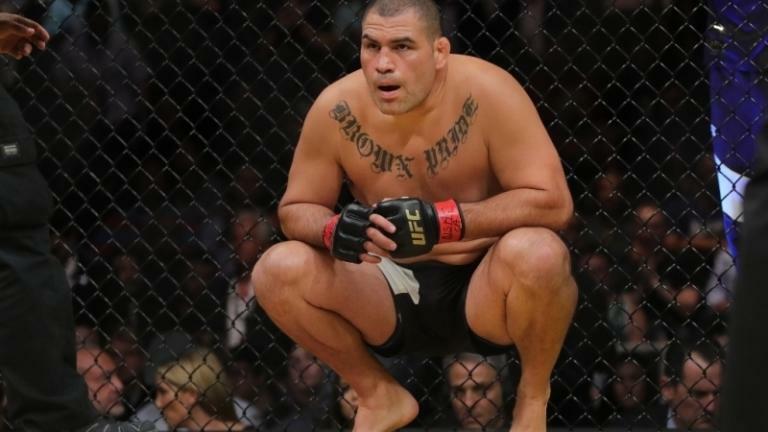 Bennett said the decision was taken based on medical reports, interviews as well as the best judgment of Chairman Anthony Marnell, attorney general J. Brin Gibson, the executive director’s office and medical professionals, in order to protect the safety and health of the athletes, it’s been decided Cain Velasquez is not fit to fight. The heavyweight rematch was scheduled to take place on the main card of UFC 207 on Friday, an event slated to be headlined by a women’s bantamweight title fight between titleholder Amanda Nunez and former champ Ronda Rousey.